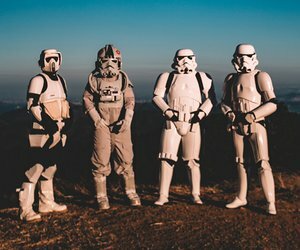 Against a weekend backdrop of space-embracing New Zealand Festival events – Star Wars: A New Hope In Concert with the NZSO, and the interactive digital magic of Future Playground – focus on the futuristic at a literary salon with a difference. 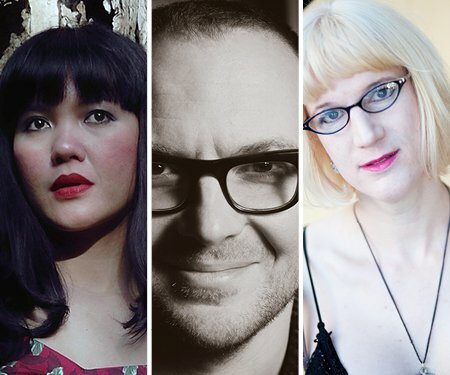 Dock in for free-form, fun-filled spoken word, fast fire conversations, quizzes and giveaways, with other-worldly guests including LaQuisha St Redfern, Charlie Jane Anders, Harry Giles, Ian Tregillis, David Larsen, Courtney Sina Meredith and Chris Tse. We’re not promising to replicate the Mos Eisley Cantina, but if you don your spacesuit or alien dress-up there may well be a treat for you. 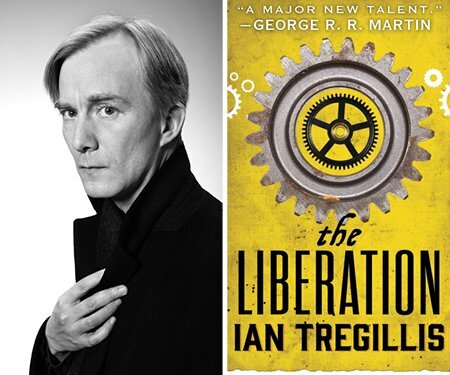 American writer Ian Tregillis holds a PhD in physics for his research into supercomputer simulations of radio galaxies, but he also likes making things up in his speculative histories with dark and deep themes. 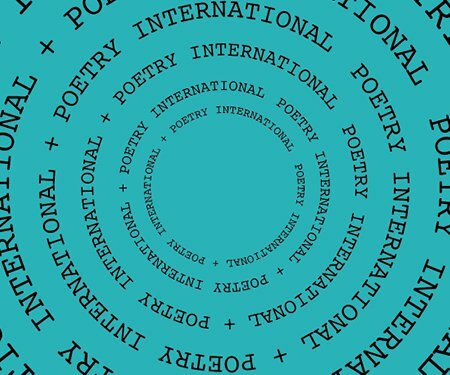 To celebrate the New Zealand focus of the latest issue of iconic US journal Poetry, we gather local featured poets together with international poetry guests to explore the relationship between global and local voices.